Home News Industry News Does the wreckage of MH370 lie off Exmouth? 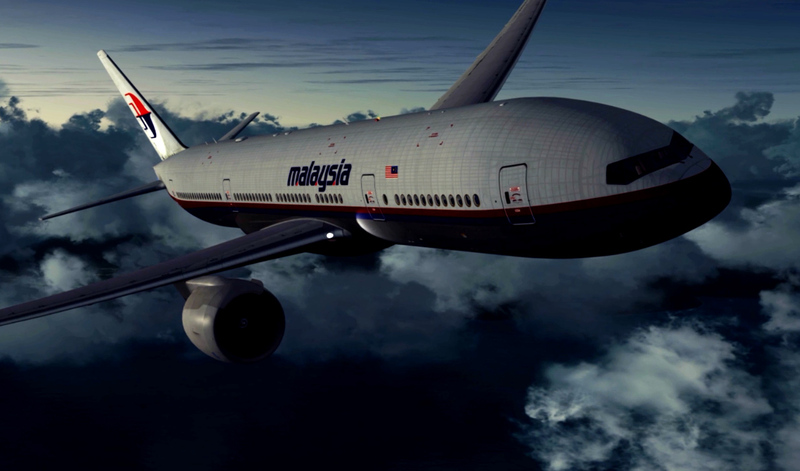 Does the wreckage of MH370 lie off Exmouth? MH370 may either lie off Exmouth, Western Australia or just outside the area already searched, according to a leading expert monitoring the extraordinary disappearance. 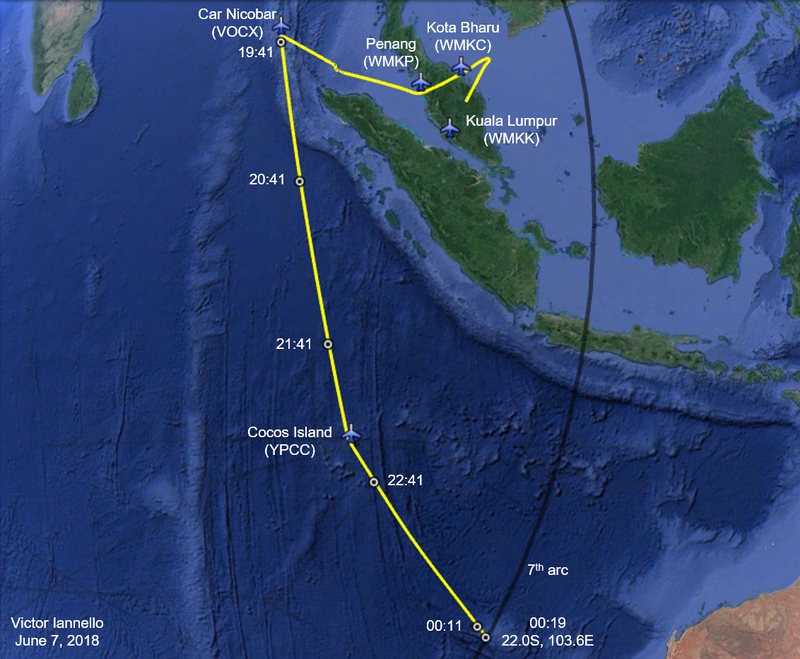 Writing in his MH370 blog, Victor Iannello, a member of the Independent Group – the most respected think tank looking into the disappearance – says there are three possibilities: look along the 7th arc at latitudes north of 25S (near Exmouth in Western Australia); look at previously searched latitudes, but at a greater distance perpendicular to the 7th arc; and possibly re-scanning areas where the debris field might have been missed. “Now that the recent search effort conducted by Ocean Infinity has ended without finding MH370’s debris field on the seabed, we continue to re-evaluate the evidence and consider other possibilities,” Iannello said in his blog. Iannello says that now that the 7th arc has been searched as far north as 25S and at a width of at least +/-22 Nautical Miles, a range of other possibilities need to be considered. The aircraft was actively piloted after 19:41 and after fuel exhaustion, the aircraft glided without pilot inputs and impacted further from the 7th arc than was searched. The BTO dataset was somehow corrupted, and we are not properly interpreting it. “Although we cannot completely dismiss any of these possibilities, and each should be further explored, his main article addresses the first in the list, Iannello said. He noted that Ocean Infinity has expressed an interest in continuing the subsea search for MH370 at some time in the future. “Ultimately, the decision where to search must consider other aspects such as end-of-flight dynamics, drift modeling, surface search efforts, and fuel consumption, none of which were considered here,” he said. Iannello acknowledged comments received from Mike Exner, Richard Godfrey, and @Andrew in preparation of the article.